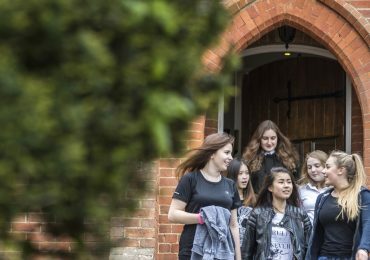 We are enormously grateful to everyone who makes a gift to Caterham School. 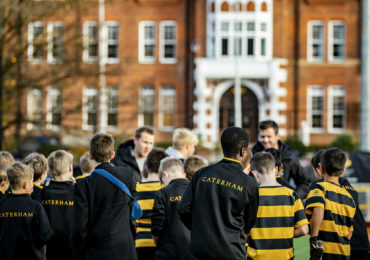 Caterham School is a registered charity No. 1109508. Donations from UK tax payers are normally eligible for Gift Aid, which enables us to increase the impact of your gift by 25% at no cost to you. There are also further tax benefits for higher-rate taxpayers. If you would like to support the School, you can make a single gift using the form below. 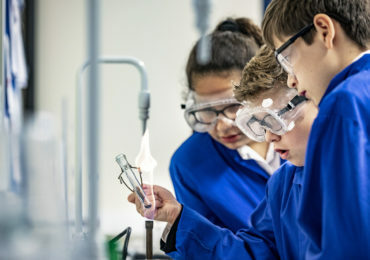 If you would like to set up a regular gift or donate in another way please click here to download a PDF donation form or contact the Development Office by email development@caterhamschool.co.uk or telephone 01883 335111.